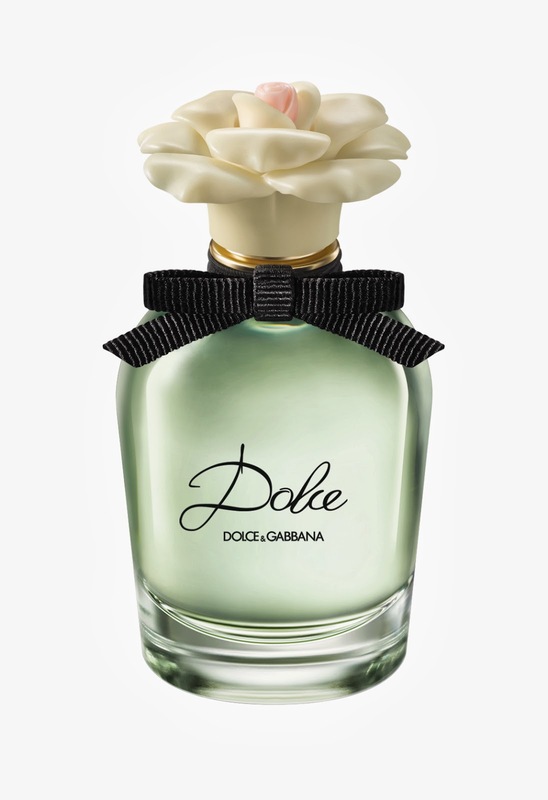 The latest fresh and feminine fragrance from Dolce&Gabbana : Dolce – with its newest campaign muse Kate King, a twenty-year-old Canadian model who is fast becoming a recognised face in the Dolce&Gabbana world. Also introducing Stefano Gabbana as the Creative Director, his first behind the lens for a Dolce&Gabbana fragrance campaign, together with Domenico Dolce. Dolce presents a sensory journey through the noble and evocative land of Sicily. It opens with the freshness of Neroli leaves and Papaya flower, with an opulent combination of White Water Lily, bold White Daffodil and the full-bodied White Amaryllis, an ingredient used for the first time ever in scent. In the advertising campaign, the story of Dolce is brought to life by a creation of a garden of white flowers at the wall of a stately Sicilian home. The soft and ethereal background highlights Kate King’s refined beauty, portraying her as a modern-day Angelica - Claudia Cardinale woken from sleep, pure, natural and still dressed in her white petticoat. Dolce&Gabbana Dolce is available in April 2014 in all major department stores and perfumeries.